The exciting new side-bet which allows you to win if you get a Blackjack in your first two cards, that’s Blackjack’s Better! Place a side-bet on the first two cards of your hand being a blackjack to win! 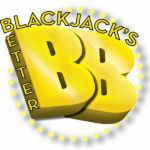 Blackjack’s Better is the exciting new side-bet which makes being dealt a Blackjack even better! Quick and easy to play, Blackjack’s Better is a thrilling addition to the traditional Blackjack game, which takes the anticipation of the draw and makes it even more exhilarating. With quick-fire, high intensity games, Blackjack’s Better pays out to winning players who get a Blackjack in the first to cards they are dealt. Before each hand of Blackjack, players are offered the chance to win big by placing an additional side-bet on Blackjack’s Better. Players simply place their bet on the BB spot alongside a standard Blackjack wager and then watch with anticipation as the first two cards are dealt. 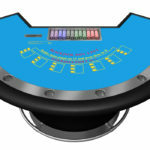 With varying pay-outs depending on if players draw a Blackjack with both cards of the same colour, different colours or same suit, players will love the thrill of playing Blackjack’s Better. In addition BB makes a great accompanying bet to other Blackjack side-bets such as Perfect Pairs. 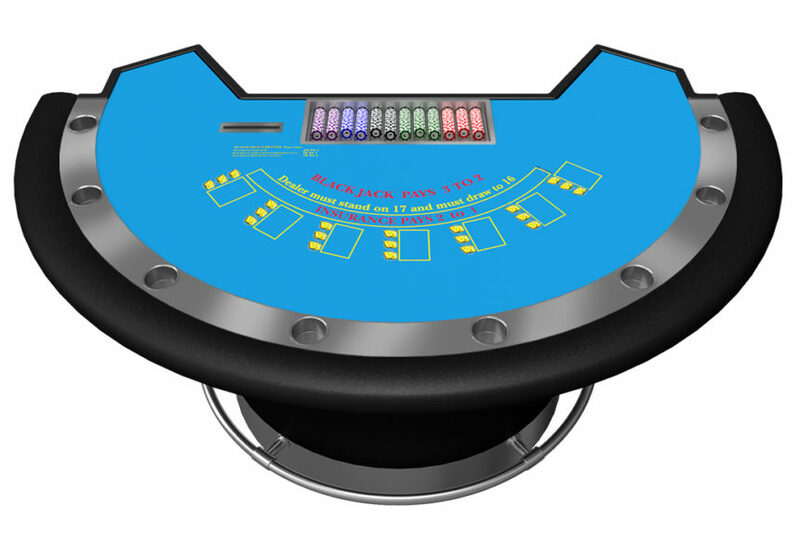 This can offer up to four types of bets on a progressive Blackjack table – the manual game, PP side bet, BB side bet and the progressive side bet. 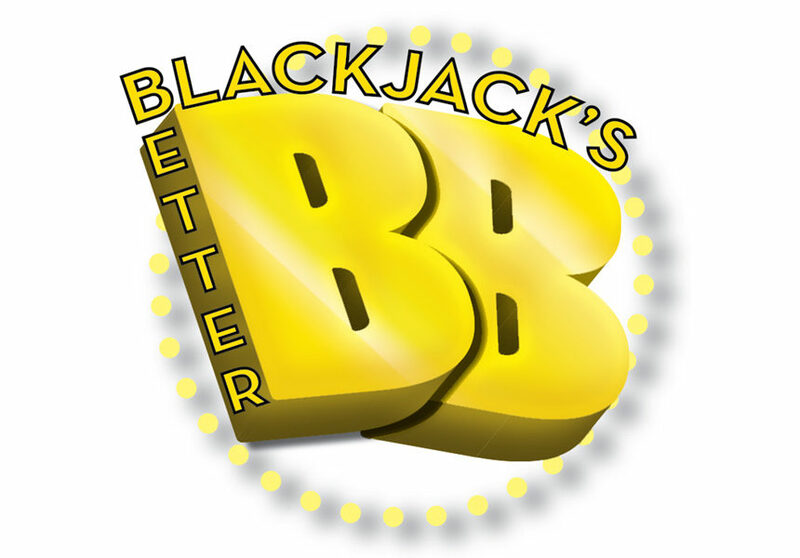 For more information including pay tables please download the Blackjack’s Better Customer Information Sheet.